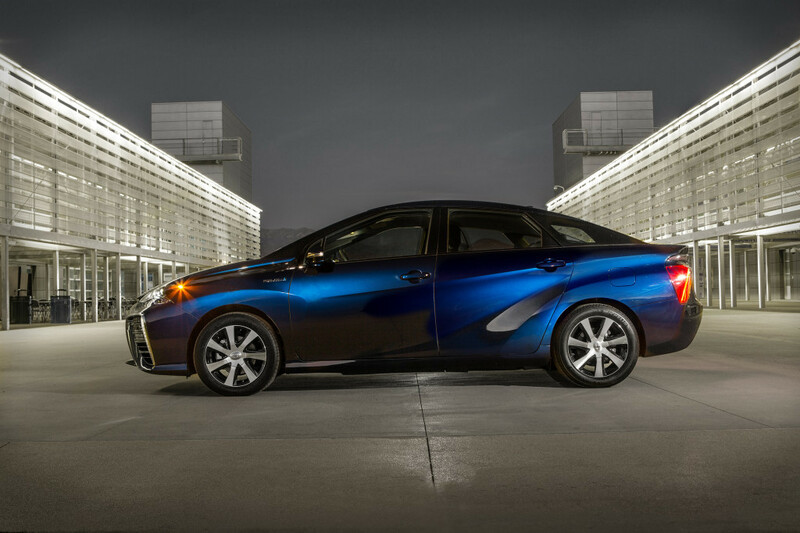 By now you’re probably familiar with the new 2016 Toyota Mirai. It’s the newest zero-emissions vehicle in town and it’s giving the Tesla and others a run for their money. Most people’s reservations when it comes to non-gasoline vehicles is their short range and lack of fuel stations. While this is a valid concern, Toyota blew us away by releasing the range of the new Mirai. You’ll be able to drive up to 312 miles on a single tank of hydrogen. What’s even better is Toyota is offering FREE hydrogen for up to three years. An incredible range isn’t the only advantage the Mirai boosts. It is also expected to get 67 miles per gallon equivalent. Unlike competitors, the Mirai comes at an incredibly affordable price tag starting at $57,500. When you factor in the money you’ll save by not purchasing gasoline anymore and free hydrogen, there really is no reason not to want to get your hands on a new Mirai. Orders for the 2016 Toyota Mirai start July 20th, 2015, but the process is a little tricky. Reservations are only open for California residents and you’ll have to submit an application and pass a phone interview from a Toyota representative. If you are eligible to order based on your proximity to fueling stations you’ll be able to place an order! Numbers are limited so if you’re serious about the Mirai check out the video below with more information or contact one of our friendly staff members at the Marina Del Rey Toyota dealership who can help answer more of your questions. A hydrogen fueled vehicle isn’t for everyone so if you’re in the market for a traditional gas-powered vehicle check out our huge inventory of new and used Toyota cars, trucks and SUV’s!